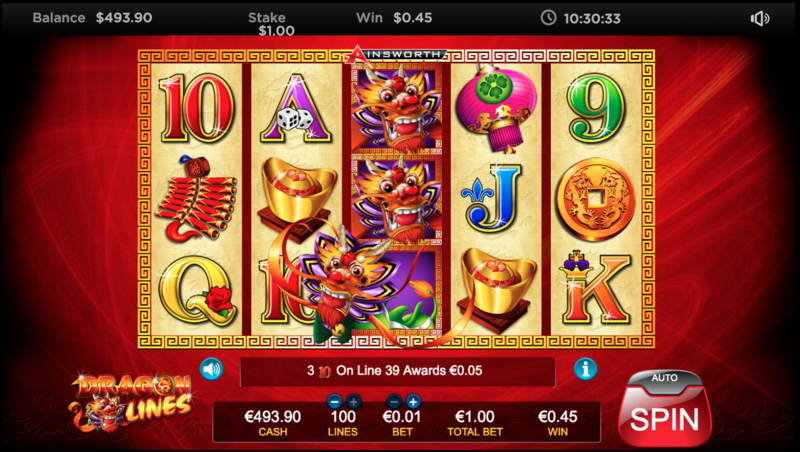 Dragon Lines is a pretty slot machine to look at themed around Chinese dragons, but with no sound design, simple gameplay, a low RTP, medium volatility and a somewhat lame bonus feature we do not recommend this slot. 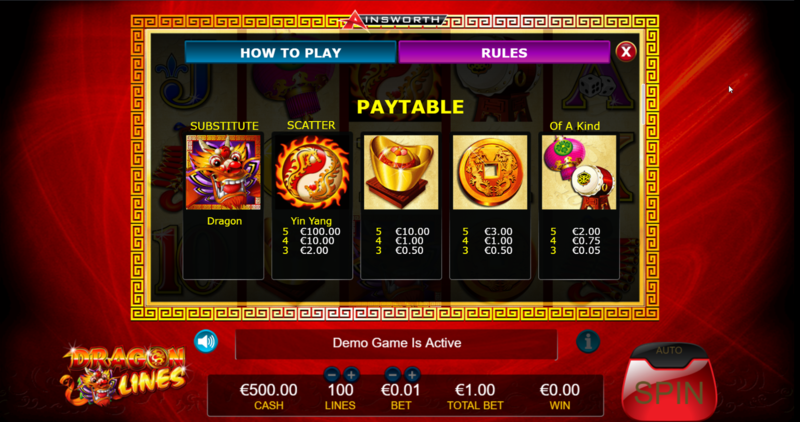 Dragon Lines is Ainsworth’s slot that uses the theme of Chinese dragons, drawing out a line of symbols that range from regular old dragons to fireworks, hats and dragon themed Yin-Yang symbols. The rich red and gold of the theme is nice enough and the slot comes with several other thematic threads in its design aimed at drawing you in. Unfortunately, not all these threads are well realised. Where it does shine in the design department is the visuals. The symbols are lively and classy. The dragon symbol comes to life with a fun animation when it is part of a win and overall the art style works together to generate an atmosphere. The sound, on the other hand, is very poor. There is no background music or sound effects, instead, you get a simple set of reel noises and a brief little noise when you win. Sound can draw you in and elevate a simple slot experience but this slot makes no effort in that direction. The gameplay is pretty simple. 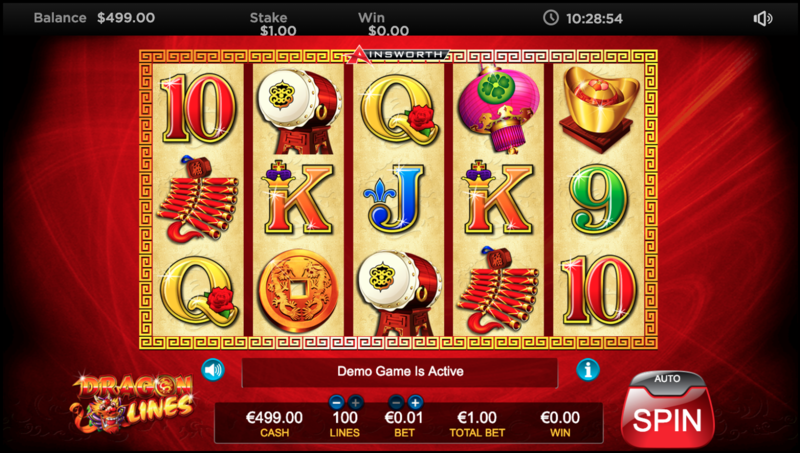 The main quirk is that there are one hundred win lines – a very high number on a slot like this – spread in patterns over five reels. The rest of the gameplay is rather lacking. 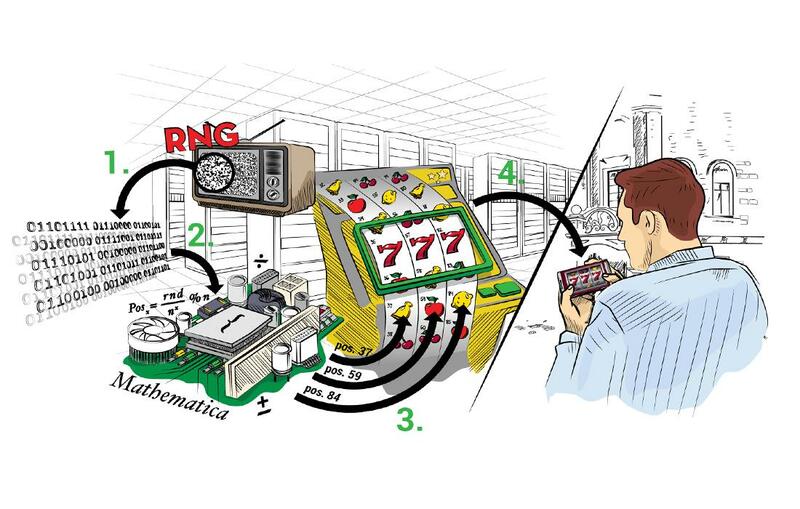 There is no gamble feature, no minigames, and only the most basic of bonuses. The Scatter symbol serves as a trigger for the bonus Free Spins. You need to hit three or more. In addition, three will win two times your bet per spin while hitting five will win you one hundred times your bet per spin. The Free Spins bonus provides you with ten free spins. 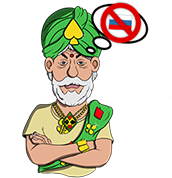 You can retrigger five more free spins by hitting three or more Scatter symbols again during the Free Spins. There is a Wild symbol that plays as any other symbol except the Scatter symbol and will also pay out if you hit a winline in the same manner as a regular symbol. Wilds only appear on reels three to five, except during the free spins, when they are bumped over to the left by one and appear only on reels two to four. The return to player on this game is 94.30%, like a lot of Ainsworth slots, this is substantially below the 96% yardstick that we use. This counts heavily against this slot. 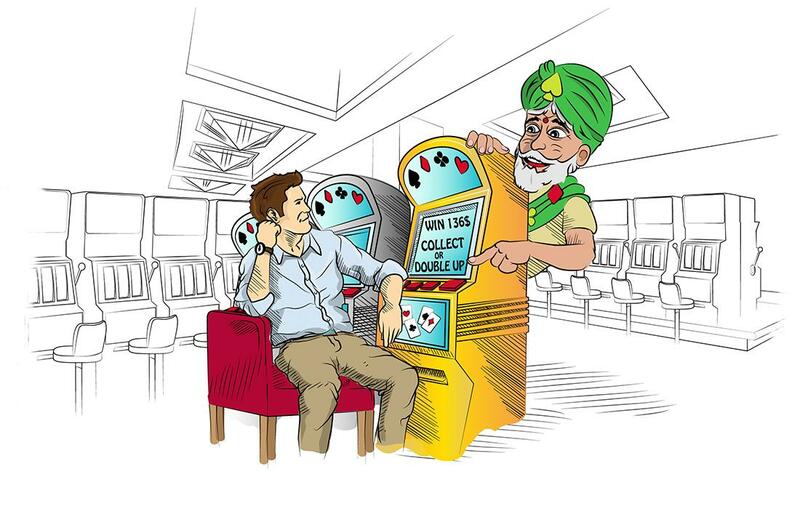 While the software allows for a maximum bet of up to £/$/€10,000 per spin, the site we tested capped the bet at £/$/€5.00 per winline for a maximum of £/$/€500 per spin. The minimum bet is £/$/€0.01 per line. The slot has medium volatility. We would prefer if it were higher. Dragon Lines is visually satisfying but falls a little short in almost every other measure. It is by no means a terrible slot, but it is mediocre and an easy slot for us to turn down for a recommendation.